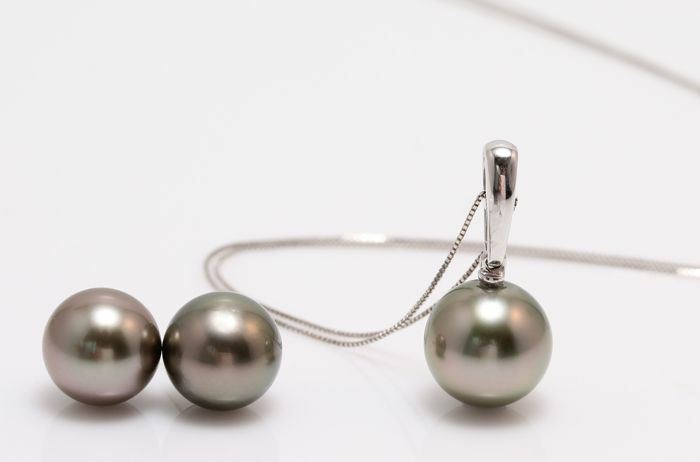 Emerging from the tropical lagoons of French Polynesia, these 3 pearls have a natural beautiful tahitian green color. 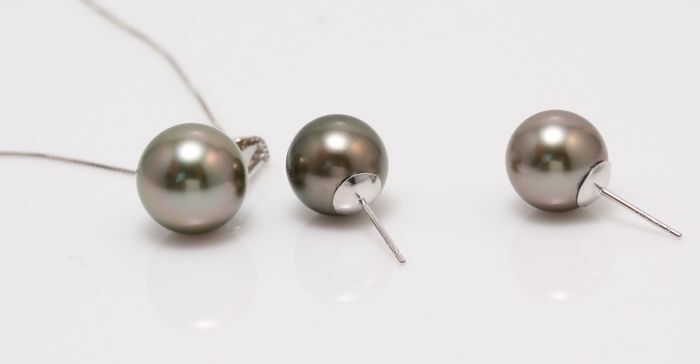 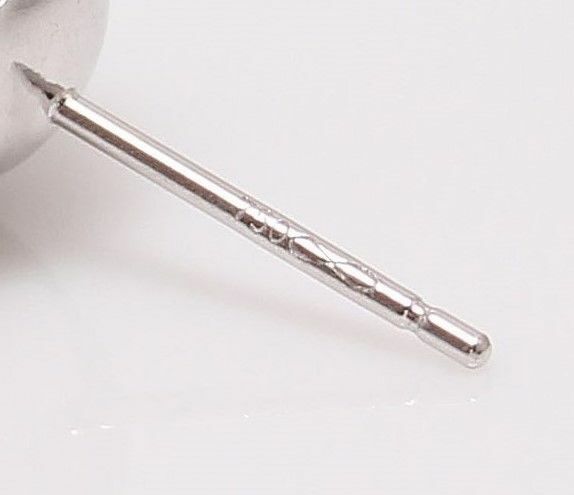 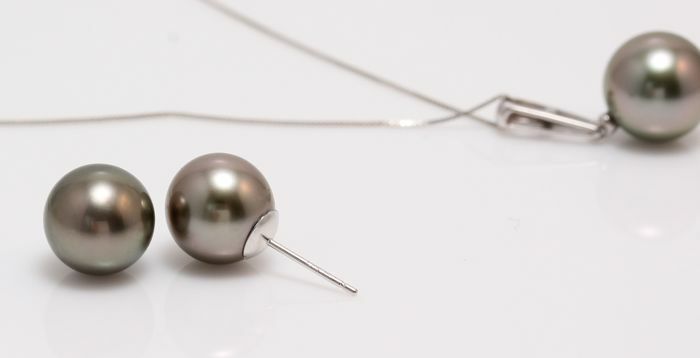 The pearls are perfectly round with a rich luster and are between 10-11mm in measurement. 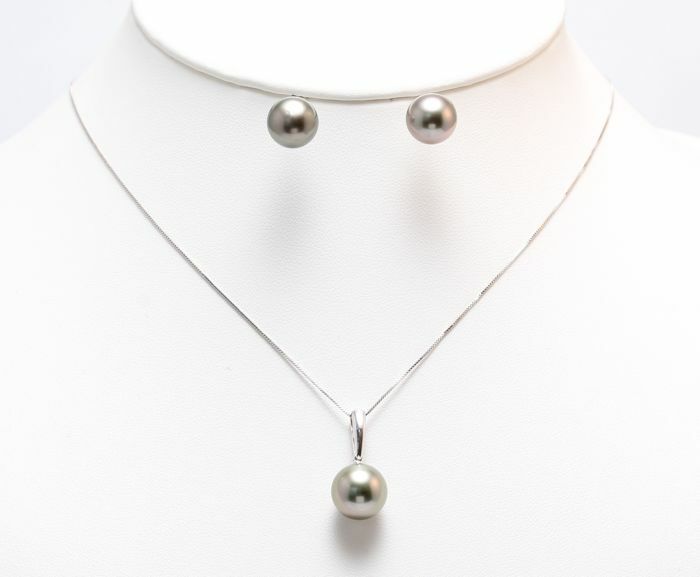 The chain is 45cm long, the pendant another 2.3cm, and is made of 14K White Gold with a lobster claw clasp. 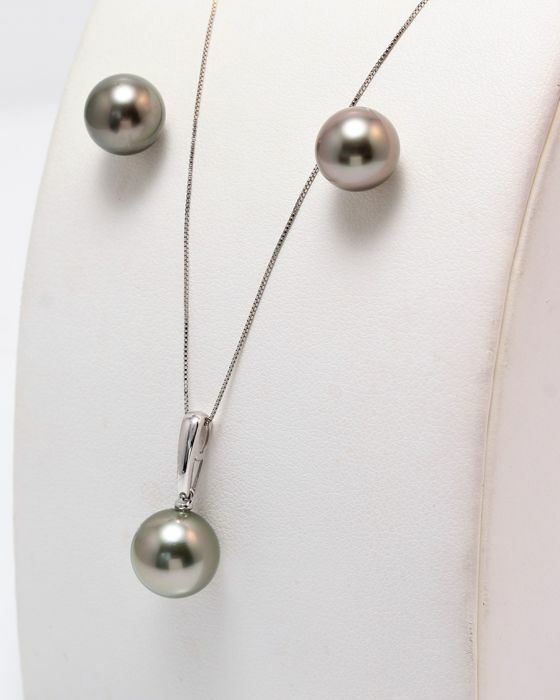 The pearl studs match in colour and size to the necklace, completed with 18K White Gold backfindings , post and butterfly closure. 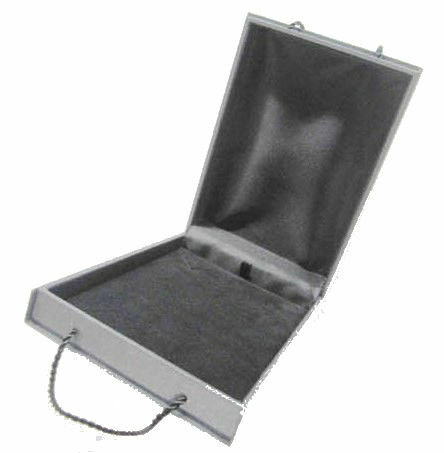 Packaging: Jewellery box and an Authenticity Certificate guarantee the source and quality.